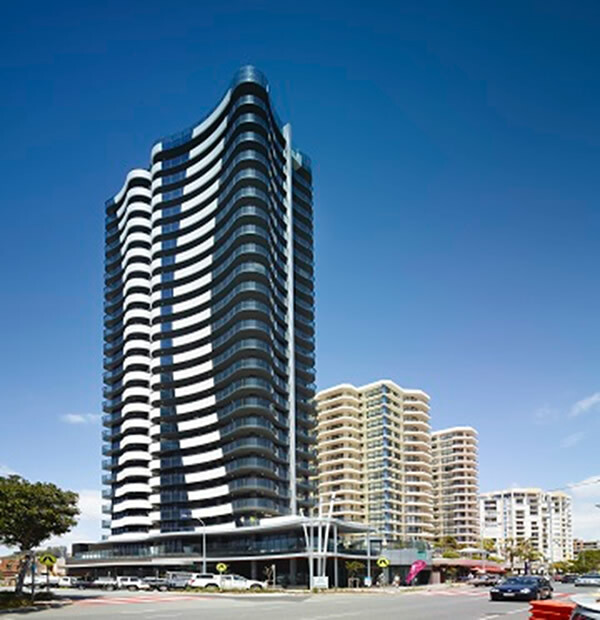 ASP Piling have completed works for Eastview for a design, pre-drilling and sheet piling for Sanbano in Coolangatta. 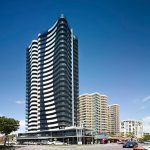 The beach front tower 96 CFA Piles for its double basement on Coolangatta’s esplanade. Copyright © 2018 ASP Piling Pty Ltd. All Rights Reserved.